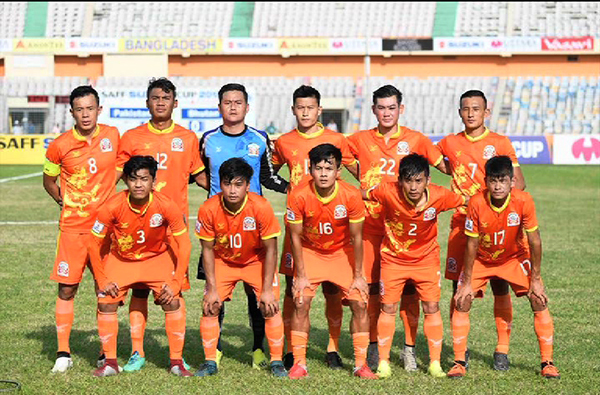 Bhutan is knocked out of the 2018 SAFF Championship after losing their final match three –nil to Pakistan today. The Bhutanese side led by Trevor Morgan has failed to win a single match with no goals scored in their last three games. With this loss, Bhutan is now placed at the bottom of Group A with 0 points. For now, Pakistan and the host nation Bangladesh tops the group A with 6 points and a positive 3 goal difference each.